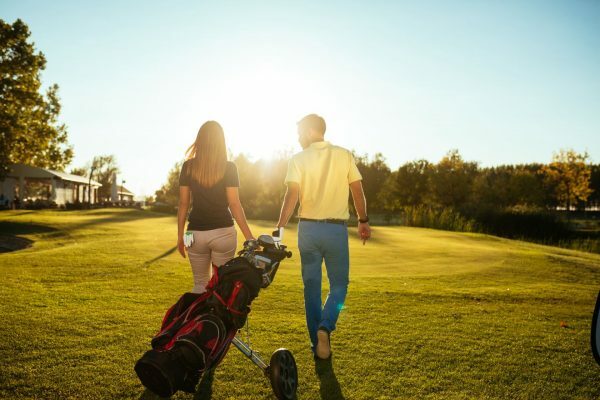 We believe stay & play packages are one of the best ways for couples, groups of friends, and families to build lifetime memories and amazing travel experiences. 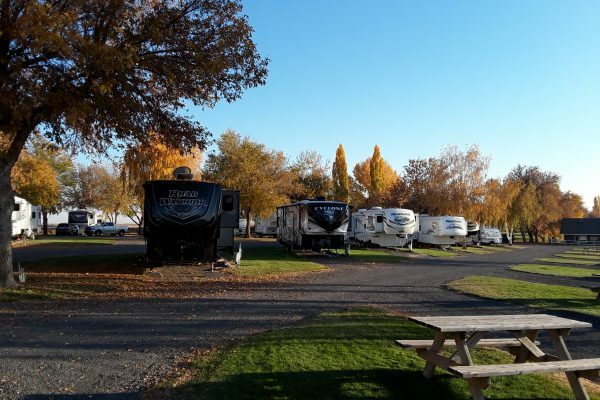 We provide this by offering a fantastic 18 hole championship golf course, a beautifully maintained RV Resort and the best prices on our golf packages in Washington. Take a dip in our sparkling heated swimming pool, lower your golf handicap or just relax poolside. Enjoy great meals at the 19th Hole Bar & Grill and kick back with a drink looking over the 18th hole. Perfectly nestled between the Tri-Cities and Moses Lake, the possibilities are truly endless! Sage Hills Golf & RV Resort offers some of the best golf packages to those who wish to make their golf trip memorable. If you only take one golf vacation per year, please give us a try next time you plan or book one. We love golf, travel, and want to help you plan your next golf vacation package. 10% Off Meals at The 19th Hole Bar & Grill. Choose from the packages above or customize your Stay & Play by filling out the Quote Request form or by calling us at 509-349-2088. Please note, prices are subject to change without notice and may increase due to availability, holiday, or green fees. Our team will do our best to keep your stay and play package the best price possible.